Blackberry is a true Fighter and today has earned my deepest respect! Yes, for those of you who forgot about Blackberry, FLOW Jamaica still supports these smartphones as described in FLOW Jamaica’s Blackberry Plans support Trailblazers of Mobile Internet. Rather than roll over and admit defeat due to the slow sales of the Blackberry Passport, the Blackberry Classic and the Blackberry Priv, Blackberry is launching three (3) more smartphones! Introducing the Neon, Argon, and Mercury! 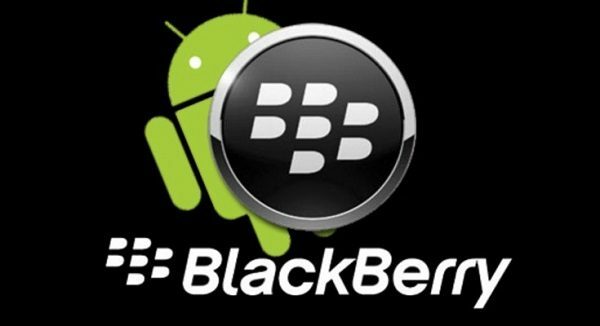 All this while the US senate becomes the latest customer to stop using Blackberrys and Blackberry having to quash a rumour about discontinuing the Blackberry OS 10, albeit the Blackberry Classis will indeed get the axe! These Android smartphones will be rolled out in this staggered fashion like Olympic 4 x 100m Relay Runners, each being increasingly more expensive that the one before. 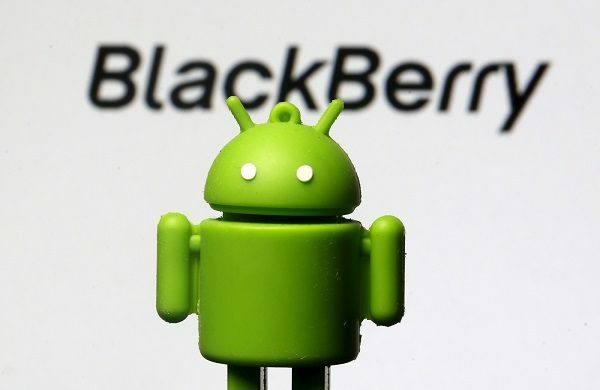 However, despite the switch to Google Android and a Chinese Manufacturer, they’ll still be made to the legendary quality standards that previous Blackberrys are renowned. Blackberry’s switch of OS in the BlackBerry Priv came too little, too late to save the company. Possibly, too, the touchscreen slider with the classical QWERTY keys was priced too high and failed to make an impression, even during Black Friday back in November 2015. So the thinking is that the Blackberry Priv was a test run that, albeit not a runaway success, was enough to pay the bills, satisfy company Directors objectives, demonstrate to Creditors that Blackberry was in recovery mode and still keep the BlackBerry tradition Alive. To this end, it may explain why they gave Blackberry CEO John Chen more leeway to launch the Neon, Argon, and Mercury. So what exactly are the specs for these new Blackberry smartphones? The first device, the Neon, which will have a full­HD 5.2 inch touchscreen and no physical Blackberry keyboard, will go on sale in July or August 2016. Codenamed “BlackBerry Hamburg”, it’ll also be built from an all aluminium chassis, suggesting that the Snapdragon 617 chipset will be host to a very powerful processor. Aside from the chipset and the unknown processor core, it’ll also have 3GB of RAM, 16GB of internal storage, a 13MP rear camera and an 8MP front facing camera. The Blackberry Neon will have a 2,610mAh battery and will support Quick Charge 2.0 technology via a USB Type­C charging port. The Argon, which will be similar to the Neon, is slated to come to market by October 2016. It’ll sport a 5.5″ QHD Screen and have a fingerprint scanner. The processor will be a Snapdragon 820 CPU supported by 4GB of RAM and 32GB of storage. It’ll sport a 21MP camera rear-facing camera and an 8MP selfie-ready front-facing camera. To power it all, the Argon will have a 3,000mAh battery with Quick Charge 2.0 support via a USB Type­C charging port. The Mercury will be the last smartphone in the line-up for 2016 will be released in January­March of 2017. 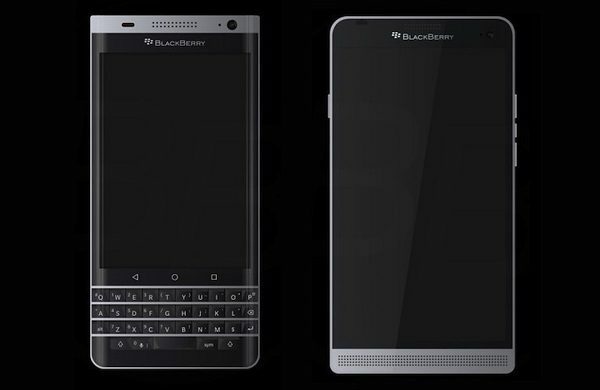 I’ll build on the specs of the Argon but will be a lot like a Blackberry Passport, with a keyboard permanently affixed to the smartphone. At 4.5″ and a Full HD 3:2 aspect ratio, it’ll be smaller than the Argon, taking its cues mainly from the Blackberry Passport. The Blackberry Mercury will feature a Snapdragon 625 CPU with 3GB of RAM, and 32GB of storage capacity and 18MP Rear Facing and 8MP Front Facing Camera. Clearly, high quality selfies are important as all three (3) have the same type of front facing camera. As it relates to the battery, that’ll be a 3,400mAh battery deal with support Quick Charge 2.0 technology! Personally, I’d hope that when this phone finally goes on pre-order, it’ll also supported Samsung’s Wireless Charging tech as mentioned in Samsung declares 2015 Year of Wireless Smartphone Charging becoming an Industry Standard. Blackberry isn’t going out of business. Rather, they were just testing the waters, and based on this latest response, the waters seem just fine for them. Blackberry is proof that despite the odds of success, the Brave may Fall but never yield!